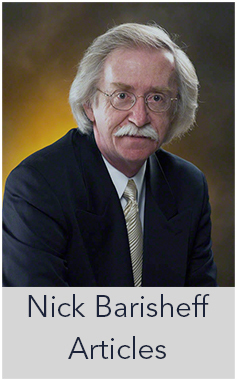 The silver market is about to experience a significant trend change due to the unraveling of the paper markets. While the market is nothing more than one huge intervention, official figures reporting 17 years of consecutive net silver deficits means the silver market is poised for something extremely big. While many precious metals investors believe that market intervention and manipulation can continue indefinitely, we are already witnessing the collapse of international reserves. Furthermore, during President Trump’s term, we will see serious financial dislocations due to trade wars and increased US inflationary pressures. In addition, GFMS and the Silver Institute forecast continued net annual silver deficits for the next several years, as global silver production declines while demand continues to be strong. This will be more fuel for the silver market fire ahead. While the gold market will likely experience a huge run, silver will outperform gold many times over. This is because there is about the same amount of investable silver in the world as there is gold. 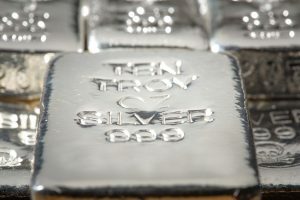 There are about 2.2 billion ounces of investment gold and 2.5 billion ounces of investment silver in the world today. 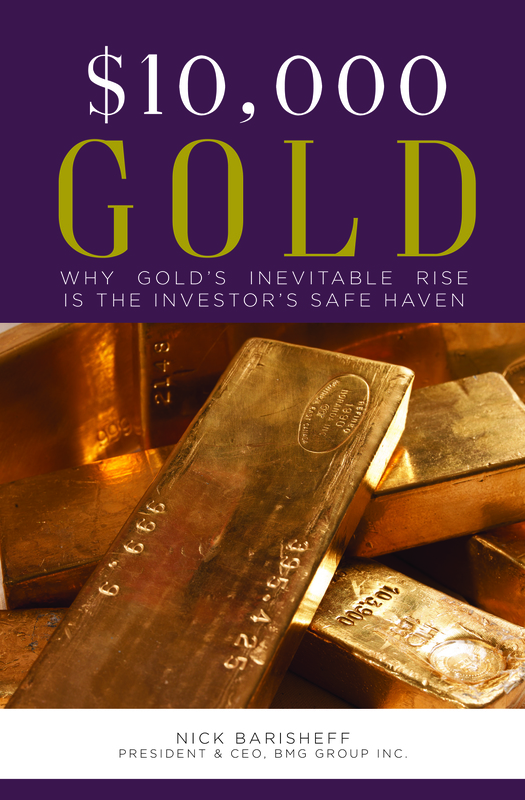 There is likely more physical gold and silver we don’t know about, but it will not change the ratio all that much. 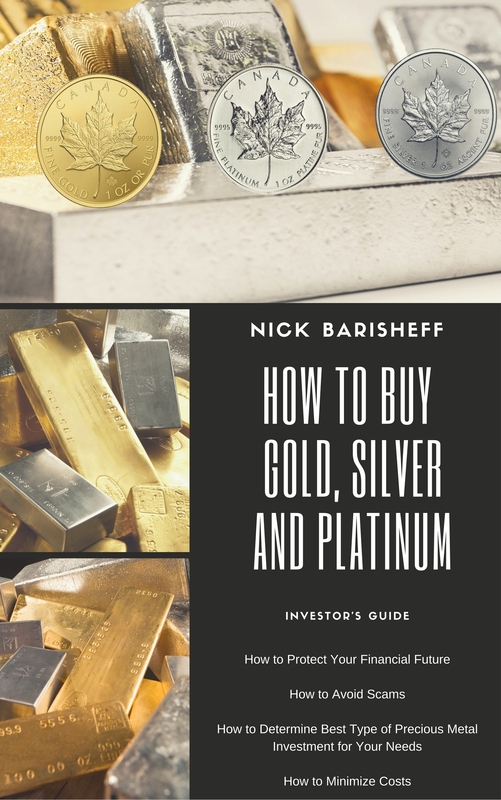 Just a doubling of physical gold and silver demand will put a lot more pressure on the silver price than the gold price, as big traders and hedge funds jump aboard for larger percentage gains.